ALERT: Ball Pit Manila – The Coolest Adults-Only Playground Is Coming To Manila! 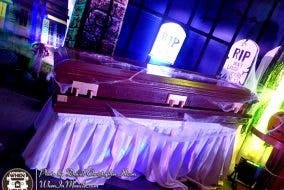 Taal Vista Hotel’s Lil’ Monsters’ Mansion: Halloween Fun For The Whole Family! 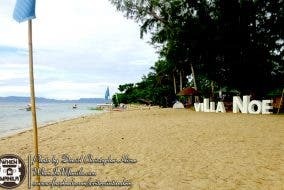 Hope Homes Resort: A Perfect Stay During Our Bohol Getaway! Posh Tips Blow Dry & Nail Bar – Unique 3D Nail Art, Wild Hair Colors, And More One-Of-A-Kind Services! Clothes Buffet Manila Season 2 is Here: Bigger, Better and Longer! 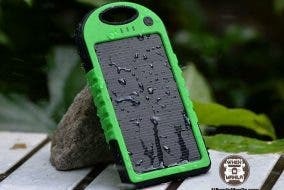 Powerbanks on Sale: One of a Kind Powerbanks! Affordable Eats: 5 Places with Great Food and Even Better Prices! Mt. 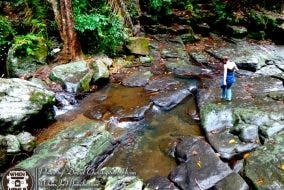 Makiling’s Natural Wonders – The Perfect Lovers’ Getaway!